Homes priced below $300k fees may be lower. Homes above $800k, a 1% fee is charged. By law, commissions are negotiable. ASSIST2SELL Real Estate, SC BUYERS & SELLERS is owned and headed by Max F Tennies, Broker with wife and business partner, Kimberly Tennies, also a Broker. The pair make a formidable management team with the advantage of substantial knowledge of the Los Angeles County real estate market. Their extensive knowledge of real estate spans more than 28 years including Residential Sales, Investments, Multi-Family Properties, Property Management, Multi-Million Dollar Producers, Strong Management Skills, Information Technology. 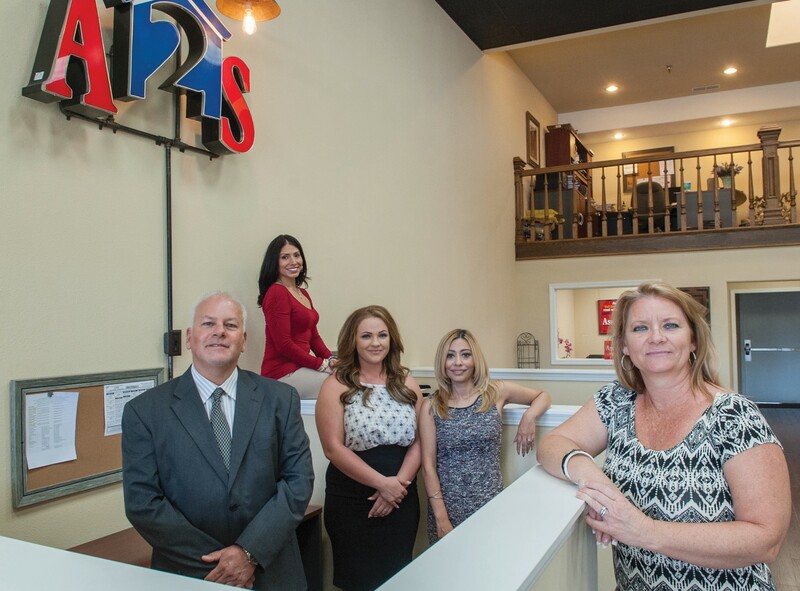 The beginning of January 2014 saw the new location of the Assist-2-Sell® franchise office owed by Max F Tennies and Kimberly Tennies with focus on Greater Los Angeles County Real Estate. Perhaps you have noticed the bright red Assist-2-Sell® signs dotting the landscape of the greater Los Angeles area. Maybe you have seen an advertisement or read a magazine article about the company. Certainly the last few years have seen significant growth in area franchises. If you are like most people, however, you probably don't have a very clear idea about what Assist-2-Sell® offers. What is it that makes Assist-2-Sell® different? Are the savings truly as significant as the company claims? How can Assist-2-Sell® provide top-quality service, significantly reduce rates and still be profitable? Although all franchise offices are independently owned and operated, and therefore set their own pricing schedules, there are two basic programs offered everywhere. The most dramatic savings come with the Direct-to-Buyer™ program, which our office offers its clients for a flat fee of $5995. Generally, depending on their specific circumstances, homeowners are encouraged to try listing only with this program initially. Why? When it works, the savings are enormous. On a $500,000 home, for instance, the flat fee would be $5995, where with a conventional approach commissions might be as high as 6% or $30,000. How many people would scoff at putting an extra $24,000 in their pocket? Clients may add the “MLS for Less” ® program to the Direct-to-Buyer™ at any time. If a home sells through the Multiple Listing Service, the homeowner will have to pay a commission to the buyer’s agent. Even so, the savings, on the listing agent side, can amount to thousands of dollars. That’s essentially all there is to it. 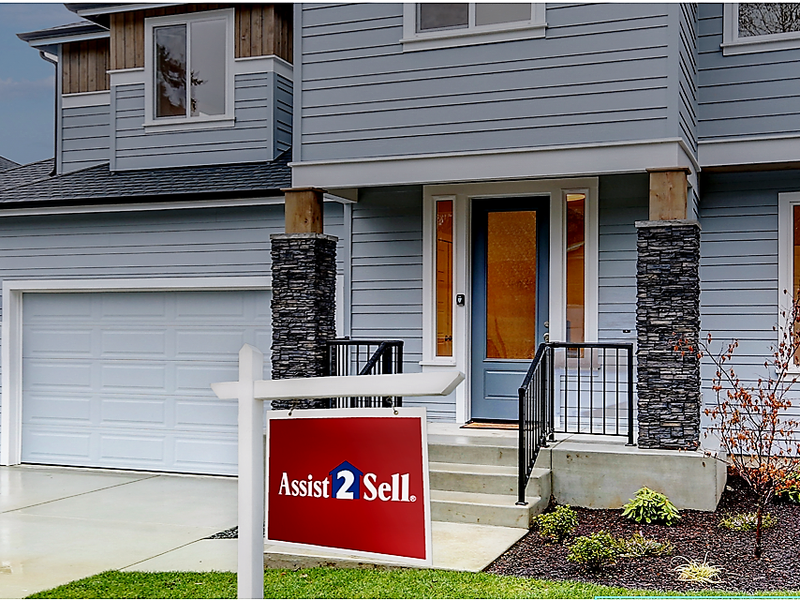 Assist-2-Sell® helps every step of the way, from pricing, showing and negotiating right through to settlement. There are no up-front fees for you to pay even if your home doesn’t sell, and there are no hidden fees to surprise you later. Does all of this sound too good to be true? 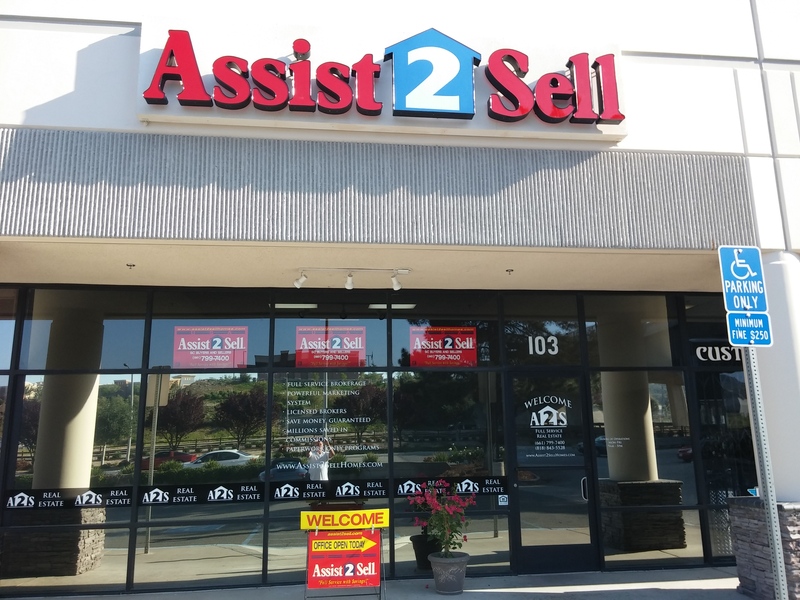 The Assist-2-Sell® corporation, which has today grown to a network of more than 500 franchises nationwide, was established because its co-founders, Mary LaMeres-Pomin and Lyle Martin in Reno, Nevada, observed, back in 1987, that many things were not working properly in the real estate industry. “We knew in our hearts that the old way just wasn’t right,” says LaMeres- Pomin. “Customers weren’t getting the service they deserved, and the fees they were paying were too high. One reason for this is that real estate agents were spending the majority of their time and money advertising themselves to attract business. Of course, these expenses were getting passed on to the client.” LaMeres-Pomin continues, “When you see a realty ad in the paper, what do you see? You see pictures of agents. We believe in advertising our homes-for-sale, not our agents. The Assist-2-Sell® model claims to be a better deal for agent and consumer alike. Agents have peace of mind, leaving them free to focus on their customers. They don’t have to worry about what co-workers might be doing behind the scenes because there’s plenty of business to go around. A typical real estate agency hires more agents than there is work and leaves them to advertise, cold-call and compete with each other for business. Assist-2-Sell® offices hire only as many agents as they genuinely need, creating a more positive workplace. Agents work as a team, helping each other, and are free to answer customer questions on any home. The high volume more than compensates for the lower commission levels. “Our agents sell 10 times as many homes as other agents,” says Mary LaMeres-Pomin.